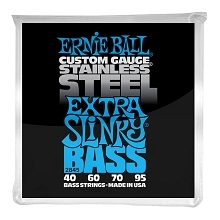 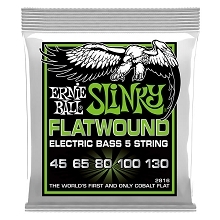 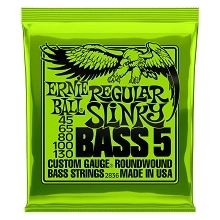 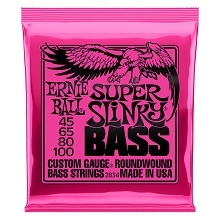 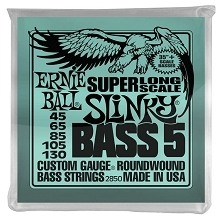 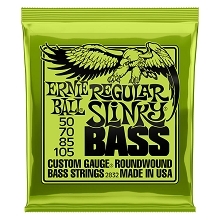 Ernie Ball Slinky Coated Nickel Wound Electric Bass Strings are Round Wound Coated Nickel Plated Steel on a Hexagonal Core. These Ernie Ball strings are Long Scale with a 37.25" Winding. 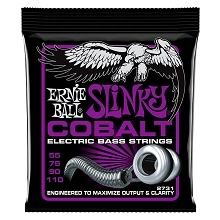 Ernie Ball strings String Coated Bass Strings. 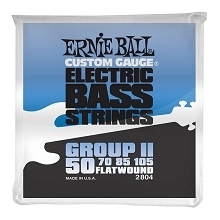 The Ernie Ball Coated Bass Strings offer extended life over non-coated strings and have excellent playability. 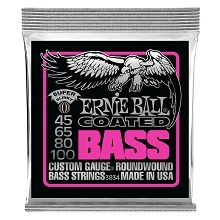 Ernie Ball Coated Bass Strings have an ultra thin layer of Ernie Ball's exclusive enamel coating that protects the string. 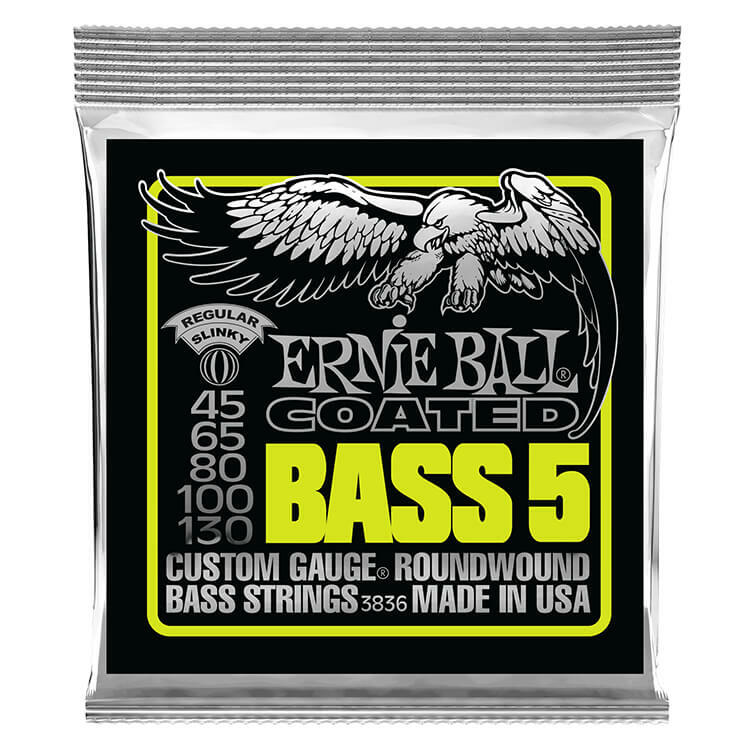 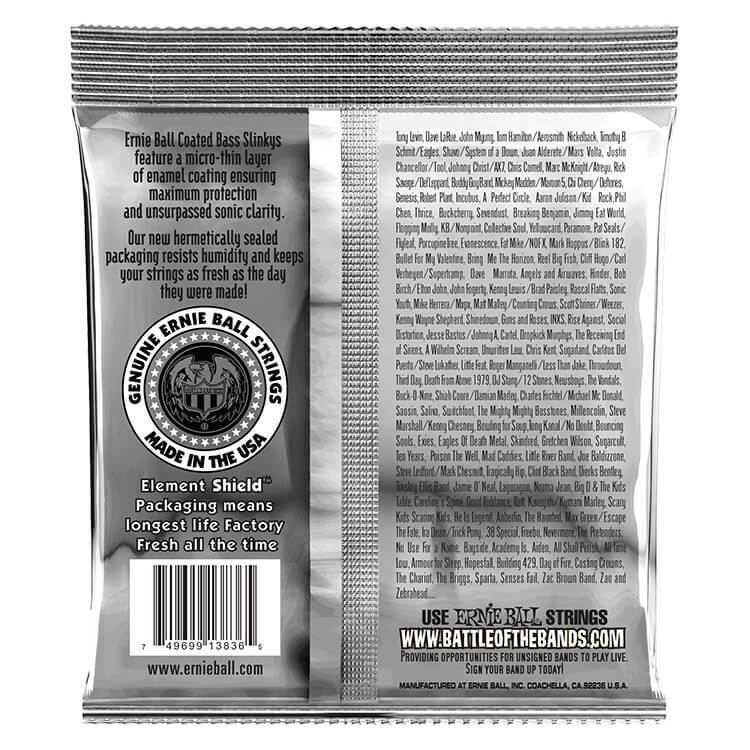 The Coating also preserves the bass strings bright sound while retaining the strings natural feel and extending the string life.